Foreman is an open-source lifecycle management tool that helps you to provision, configure, manage and monitor the physical and virtual servers. With the integration of configuration management tools such as Puppet, Chef, Salt, and Foreman’s smart proxy architecture, you can easily automate repetitive tasks, deploy applications, and manage change to deployed servers. 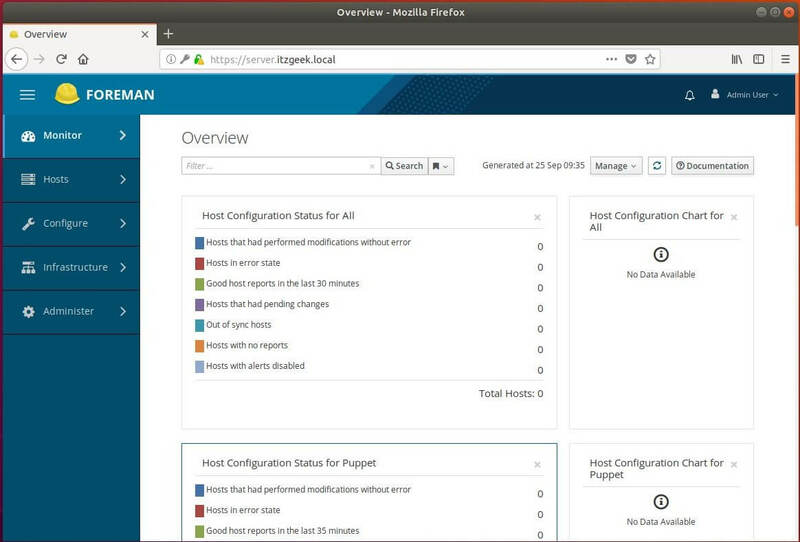 Foreman offers comprehensive, interaction facilities including a web frontend, CLI and RESTful API which lets you do above tasks on VMs, bare-metal servers, and cloud. With Foreman, you can manage 10s to 10,000s of physical or virtual servers via a web browser. Before installing Foreman, make sure you have set up an FQDN for your server. Make an entry, like this. Also, set up the valid hostname for the above host entry. Ensure that ping $(hostname -f) shows the real IP address, not 127.0.1.1. 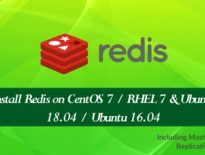 If require, change or remove this entry from /etc/hosts. PING server.itzgeek.local (192.168.1.10) 56(84) bytes of data. Foreman can be installed in different methods. The recommended way is with the puppet-based Foreman Installer, but you may also use your distribution’s package manager or install directly from the source. 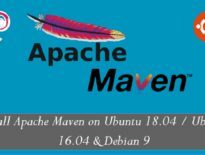 The Foreman installer (a collection of Puppet modules) installs everything required for Foreman, and it uses native OS packaging (e.g., .deb packages) and adds necessary configuration for full installation. The Foreman installer will install all the necessary components such as the Foreman web UI, Smart Proxy, and Passenger (for the puppet master and Foreman itself). Also, installs DNS, DHCP, and TFTP servers. You will see an output like below upon completion of installation. 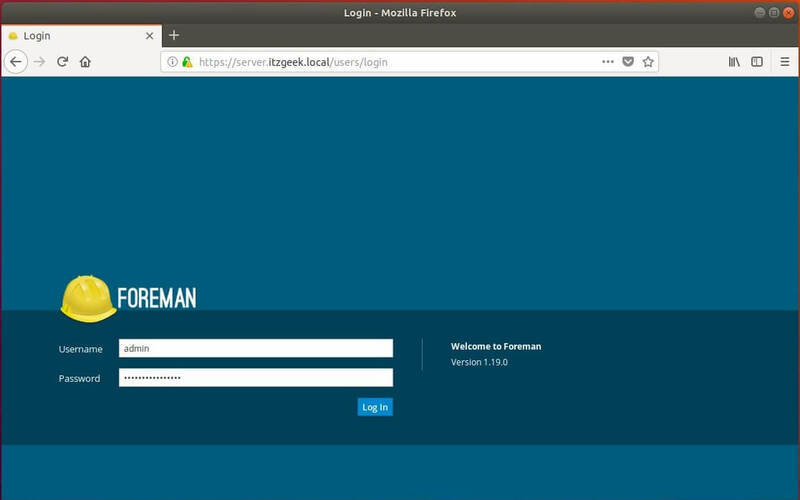 Note down initial username and password, and you need this for accessing Foreman’s dashboard. The components of Foreman use the following ports and should be allowed in firewall. Few additional network ports can be opened as per environmental requirement. You should now get the login page. Enter your Foreman credentials to access the Foreman dashboard. Upon successful login, you will get an overview page. On the first login, it is recommended to change the password of Foreman Admin user for security reasons. To do that, click UserName (Top right) >> My Account, you would end up with an option to change a password. To list down the available hosts, go to Hosts >> All Hosts from Menu. 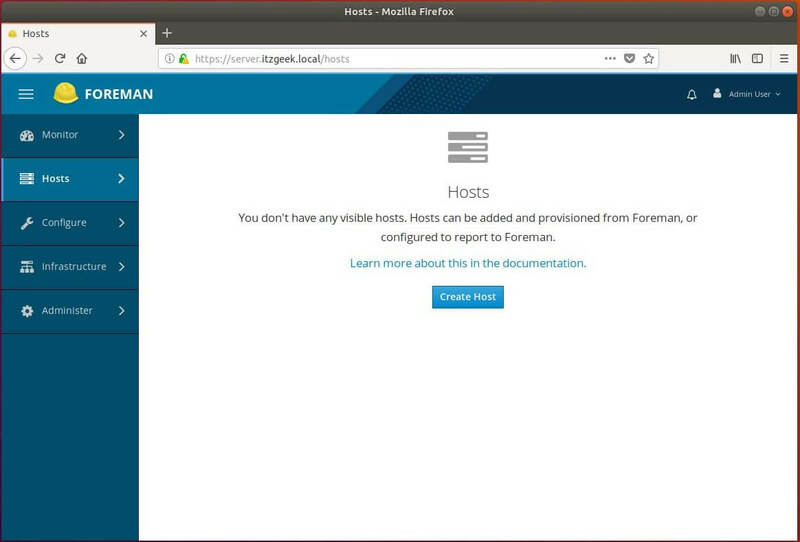 If your Foreman host is not visible over in Hosts >> All Hosts tab, run the below command which will send the first Puppet agent report to Foreman, automatically creating the host in Foreman’s database. Since we do not have any clients added to Foreman, All Hosts tab would only list the Foreman host with an O status and green tick. This status indicates that the host status is OK, with no changes made in the last Puppet run.